Warszawa : Wydawnictwo Prószyński i S-ka, 2000. 172,  s. ; 21 cm. Publicystyka polska - od 1944 r. - od 1944 r.
Charles Dickens ; retold by Jenny Dooley. Newbury : Express Publishing, 2002. Poznań : Wydawnictwo Zysk i S-ka, 2011. 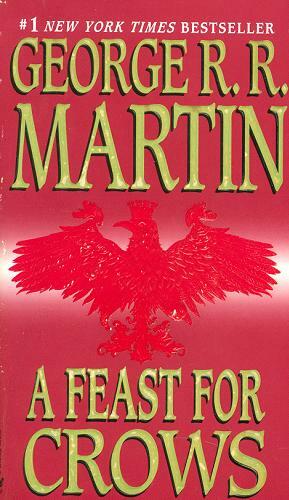 New York : Bantam Books, 2012.
, 1112 s. : il. ; 18 cm. In the aftermath of a colossal battle, Daenerys Targaryen rules with her three dragons as queen of a city built on dust and death. But Daenerys has thousands of enemies, and many have set out to find her. Fleeing from Westeros with a price on his head, Tyrion Lannister, too, is making his way east - with new allies who may not be the ragtag band they seem. And in the frozen north, Jon Snow confronts creatures from beyond the Wall of ice and stone, and powerful foes from within the Night`s Watch. In a time of rising restlessness, the tides of destiny and politics lead a grand cast of outlaws and priests, soldiers and skinchangers, nobles and slaves, to the greatest dance of all. 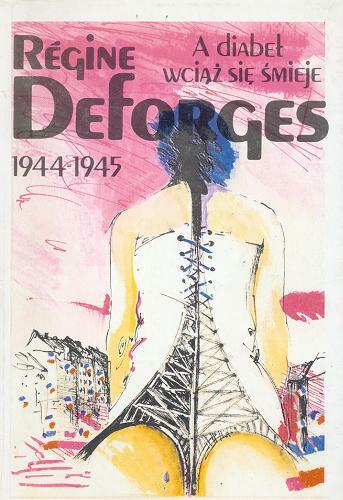 Regine Deforges ; przeł. [z fr.] Regina Gręda. Oryg. : "Le diable en rit encore" 1985. Stanowi cz. 3 trylogii, cz. 1 pt. : Niebieski rower, cz. 2 pt. : Aleja Henri Martin 101. Warszawa : Wydawnictwo Książka i Wiedza, 1981. Więzienie Pawiak - 1939-1945 r.
Więziennictwo - Niemcy - 1933-1945 r.
Warszawa - więziennictwo - 1939-1945 r.
261,  s.,  k. tabl. : il. ; 20 cm. 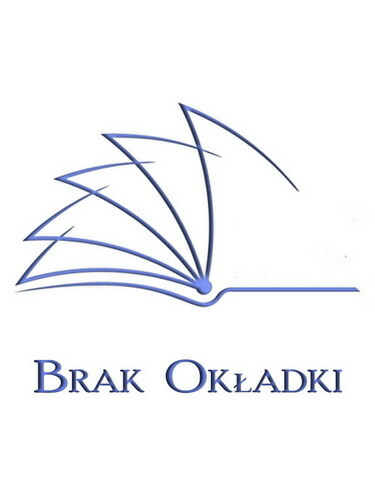 [teksty wybrał, oprac. 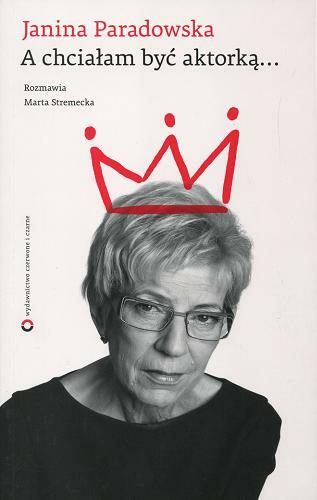 i wstępem opatrzył Marian Stanisław Hermaszewski]. Lublin : [Marian Stanisław Hermaszewski], 2007. 207 s. ; 21 cm . New York [etc.] : Bantam Books, 2006.
, 1060 s. : mapy ; 18 cm. London : Harper Voyager, 2003.
, 835,  s. : il. ; 18 cm. Na s. tyt. 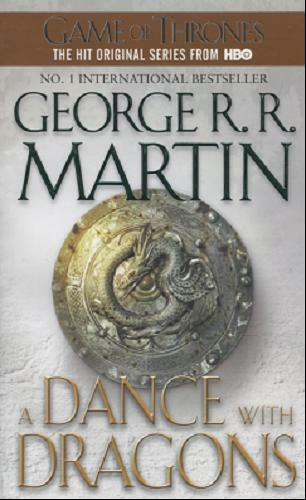 : book one of a Song of ice and fire.